Hardly any photographer who doesn’t know Lightroom. 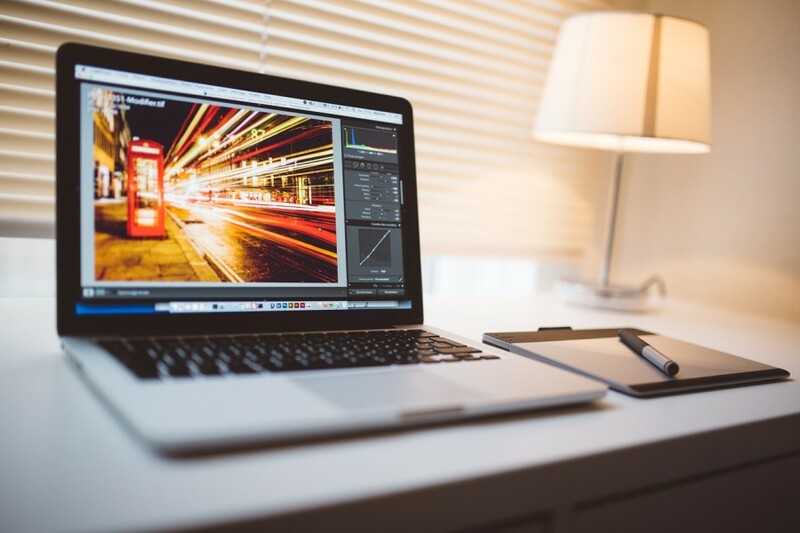 It’s a popular tool to work with RAW files. Lightroom is a paid tool, part of Adobe Creative Cloud. What if you are just a photography hobbyist who don’t make money from photography. Is there a free tool equal to Lightroom you can use? Photography doesn’t have to be expensive. If you just take photos for fun, as a hobby, you don’t have to spend too much money on post-processing tools. 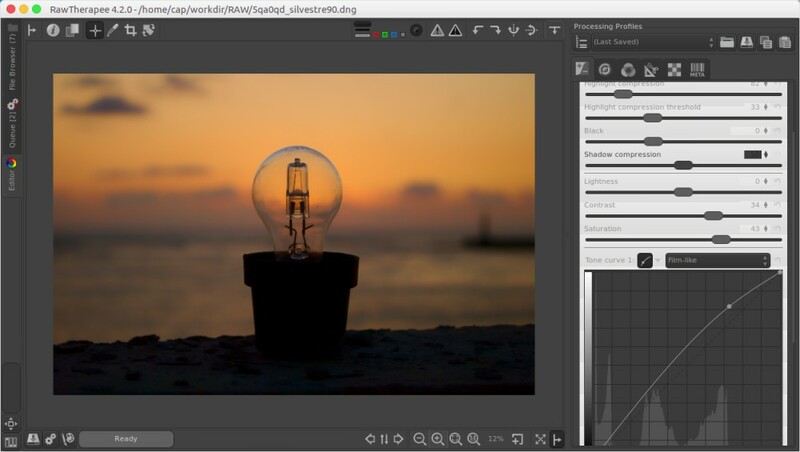 There are several tools out there you can use as the free alternatives to Lightroom. I have conducted some researches within the last few days to look for the best free alternatives to Lightroom and end up with two tools: Darktable and RawTherapee. Those two tools are most equal to Lightroom, especially Darktable. It is really close to Lightroom, has the functionalities as both photo manager as well as RAW editor. Be it Darktable or RawTherapee are also non-destructive photo editing tools just like Lightroom. The only difference is that — other than free — they are cross-platform tool. Unlike Lightroom which is only available for Windows and macOS. Both Darkable and RawTherapee are available for Linux, Windows and macOS. No boundaries. So, whatever the operating system you use, you will be able to install them on your computer. Here they are. 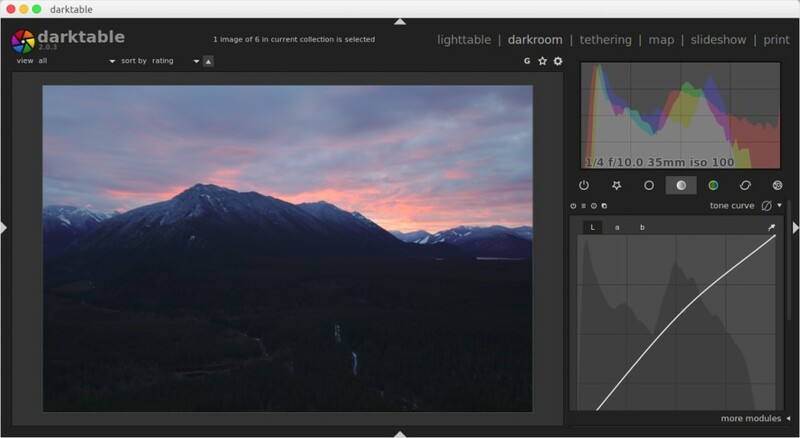 If you are looking for a free alternative to Lightroom, Darktable is the first tool you have to try. Chances are, you will end up with it without looking for another alternatives. It is pretty cool. Darktable has the same functionalities as Lightroom. First, you can use it to manage the RAW files on your computer. Second, you can use Darktable to edit your RAW files before exporting them to JPG. Darktable itself is an open source software, released under the GNU General Public License 3. The tool was originally written by Johannes Hanika. Released firstly in 2009 or about to years after Lightroom. As a photo management tool, Darktable comes with handy features to makes it easy for you to organize your photos. You can use such parameters as rating and color label to manage your photos. While as a RAW editor, Darktable also comes with a bunch of tools to allow you to make adjustments to your photos. Same as Lightroom, Darktable also supports preset to save you time when you have to edit a bunch of similar photos at the same time. It also support bulk editing as well as bulk export. You can learn more about Darktable in this article. RawTherapee is another great free tool to work with RAW files. It is also an open source software, released under the GNU General Public License v3. Unlike Lightroom and Darktable, RawTherapee has no functionality as a photo management tool. It is a purely RAW editor, specifically aimed at RAW post-production. Even so, this tool also features color label as well as rating to allow you filter the RAW files in the thumbnail viewer. RawTherapee is also a cross-platform tool. Available for Linux, Windows and macOS. The adjustments you can make with this tool are extremely similar to Lightroom. Tell me what adjustments you usually make in Lightroom and there is big chance you can also make the same adjustments in RawTherapee. Same as Lightroom and Darktable, the adjustments is also made on the right panel. RawTherapee also supports bulk adjustments. However, you won’t be able to export multiple photos at once. What about preset? RawTherapee also has a feature to allow you to save the adjustments you have made for recurring use. However, instead of preset, RawTherapee use the term “processing profile”. The way processing profile works is the same as preset in both Lightroom and Darktbale. You can also save processing profiles in files. RawTherapee makes it possible if you want to perform further editing using external photo editor, like blending photos for instance. It has a feature to transfer the currently open photo to an external photo editor for a further editing. You can read this article to learn more about RawTherapee.